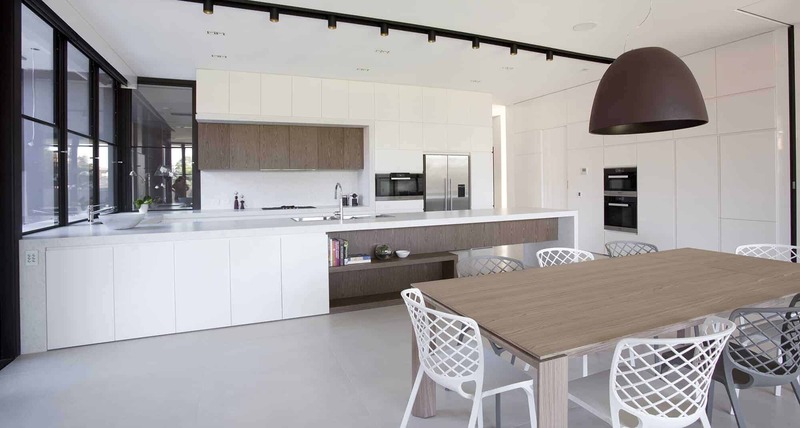 The touch and feel of fine wood is such a welcoming aspect in any solid timber kitchen. It adds both style and substance, and can deliver a look that is either thoroughly modern or relaxingly traditional. 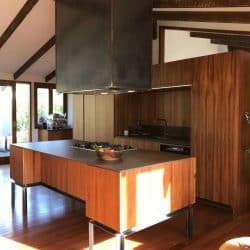 Whatever your choice of solid timber kitchen or timber veneer kitchen, it surely adds that touch of warmth that suits the beating heart of any home. It offers the suggestion of permanence, and stands firm against the constant activity of your busy daily life, yet almost seems to bring the joy of outdoors right into your home. Our Touch Wood Cabinetry team is a marriage of toolmaker and chef, engineer and architect. 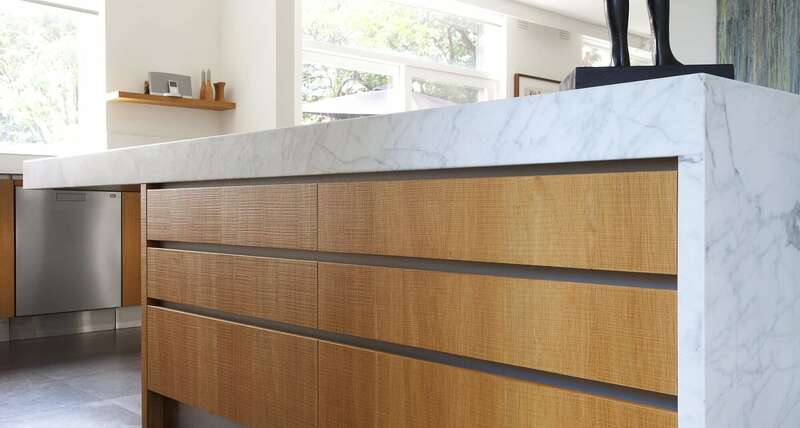 This allows us to look at your Melbourne home solid timber or veneer kitchen wishes from every angle. We love the challenge of taking difficult ideas and delivering them as a stunning reality. 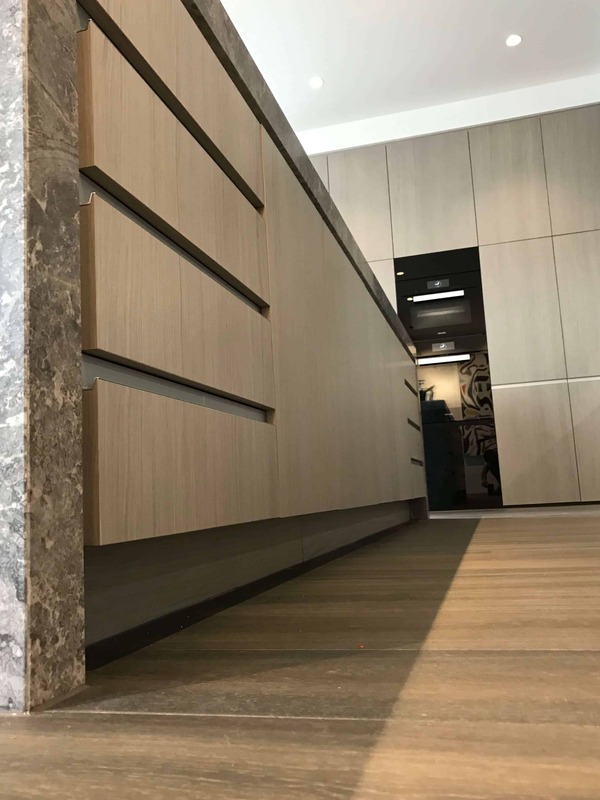 We use cutting edge and state-of-the-art European ideas and hardware; and always work to help you express your personality in the finished design. We know the best outcome is all in the detail, and that’s where we keep our unblinking gaze! 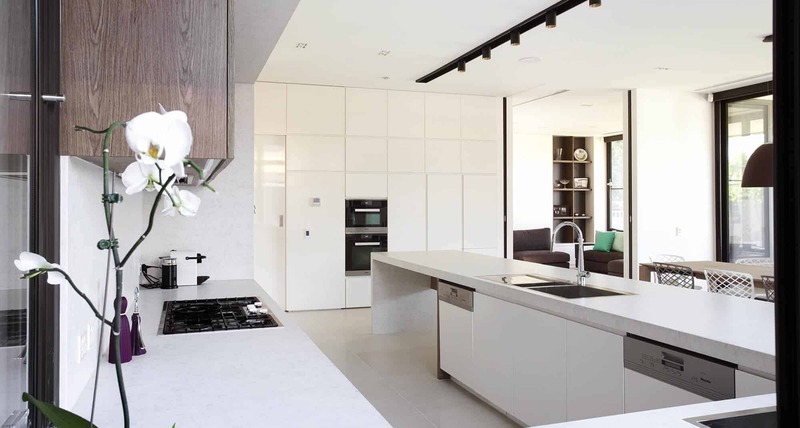 Think highly moisture and heat resistant benchtops and splashbacks, stylish pantries to suspended or wall hung cabinets, concealed drawer runners. Imagine adequate airflow for maximum comfort, or LED lighting just where you’d always wished it to be. 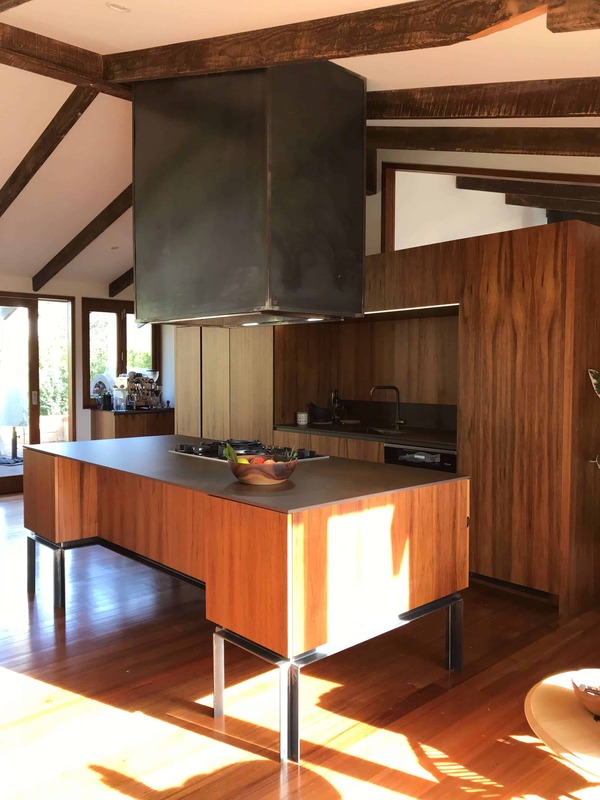 Add to this the certainty that our solid timber and timber veneer kitchens are designed to always function as superbly as they appear timelessly elegant. Understand our commitment to durability and quality; as evident in our in-house steel workshop, as in the fact that we never outsource any other of our work. 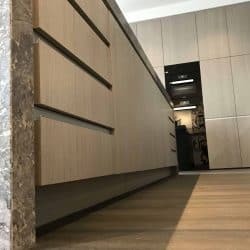 Please take advantage now of our obligation free consultation to discuss the solid timber to timber veneer kitchen you wish for your Melbourne home. You can call our multi award-winning team on 03 8555 9738, email us at sales@touchwood.com.au or complete our quick Contact Form to have us call you back. 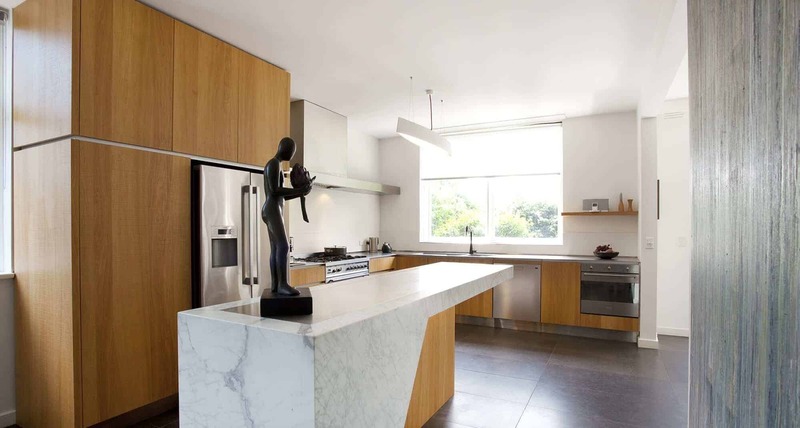 Visitors are always welcome to our Touchwood Cabinetry home at 3/891 Princes Highway, Springvale (close to IKEA). We look forward to talking timber with you.